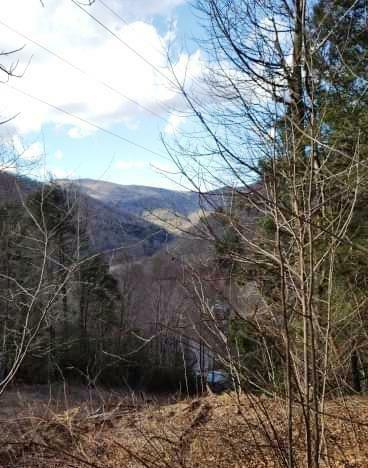 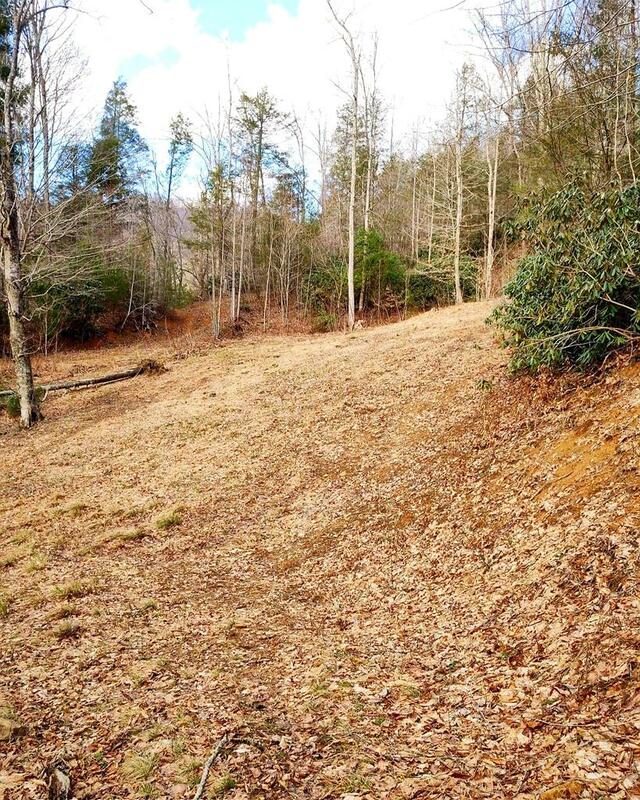 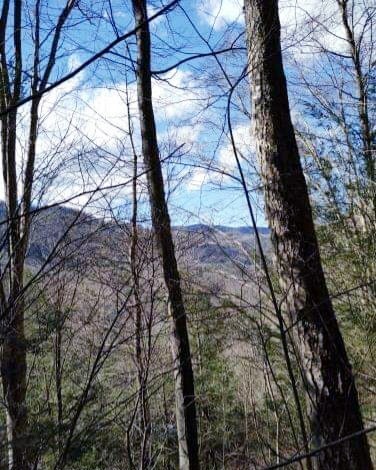 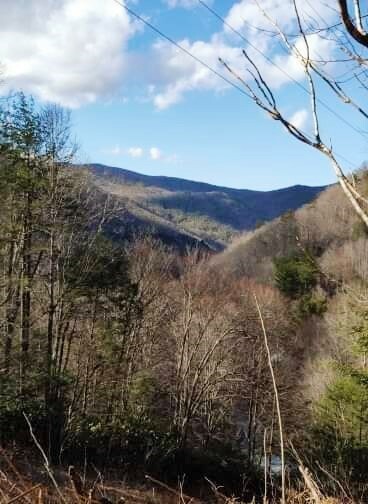 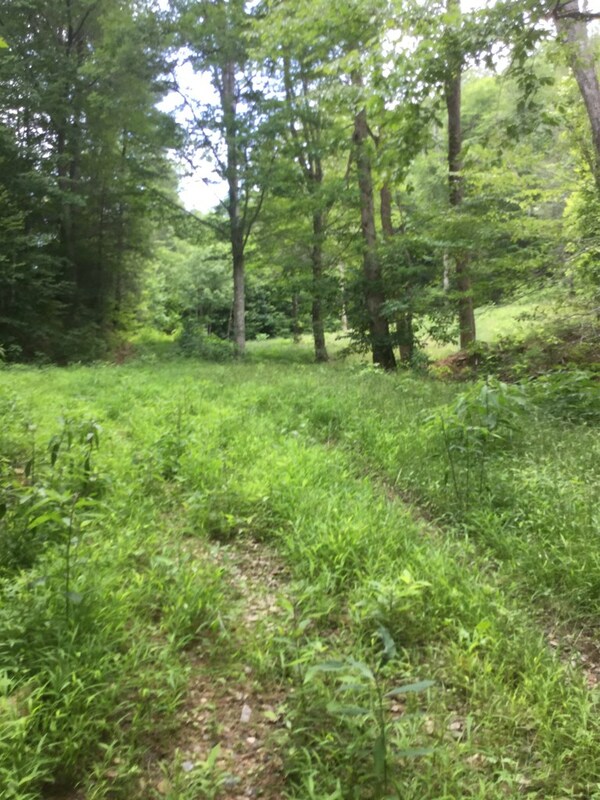 There are many mountain views on these beautiful 18.62 +/- acres. 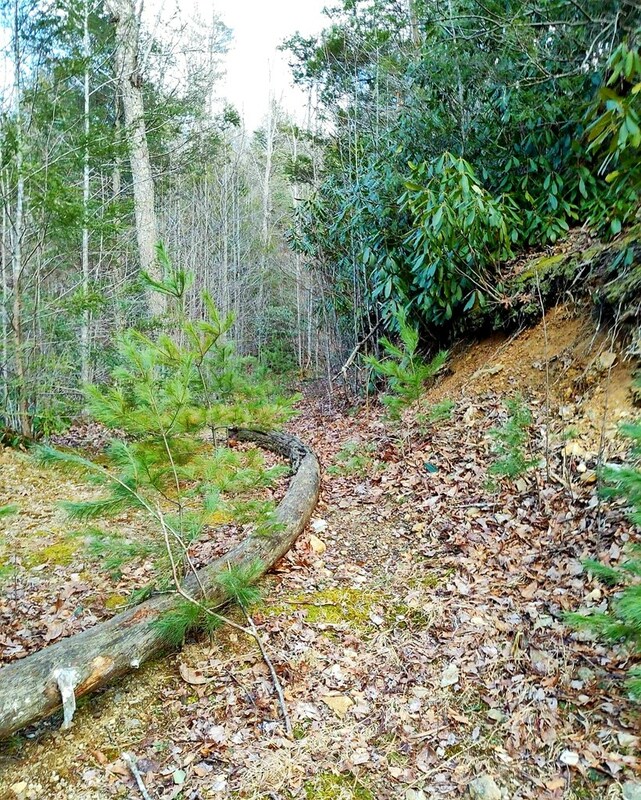 Build your dream home just off the drive right next to the creek. 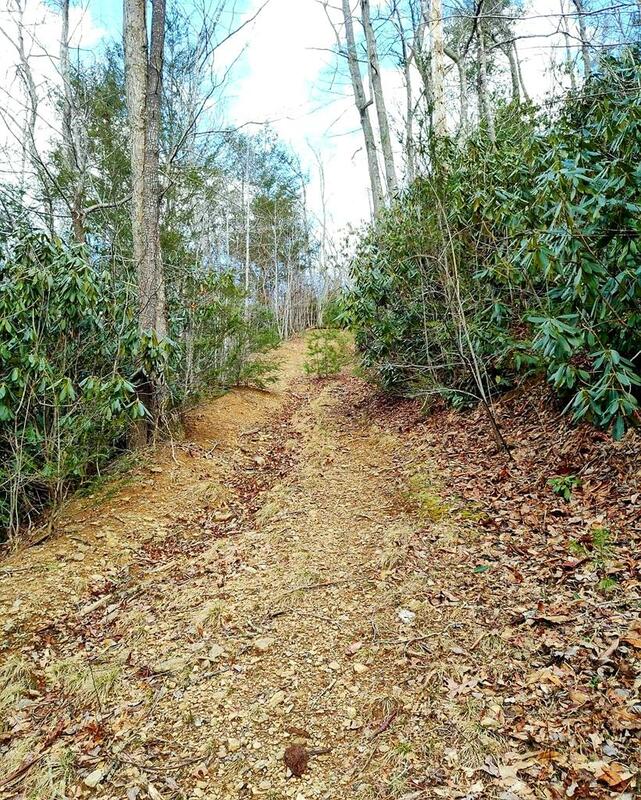 Old logging roads trail through this property, giving the opportunity for more homes or better access to all areas of the land. 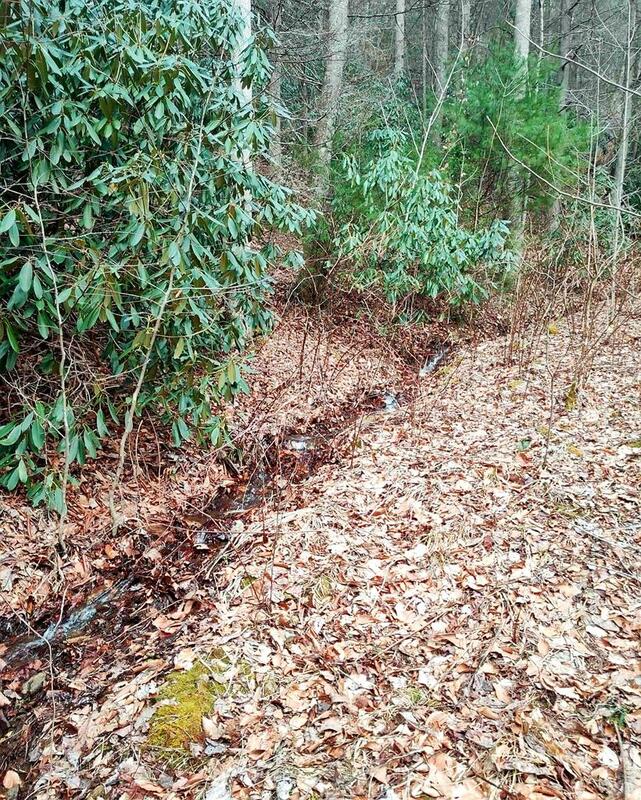 The electric company has easements and access to this parcel.